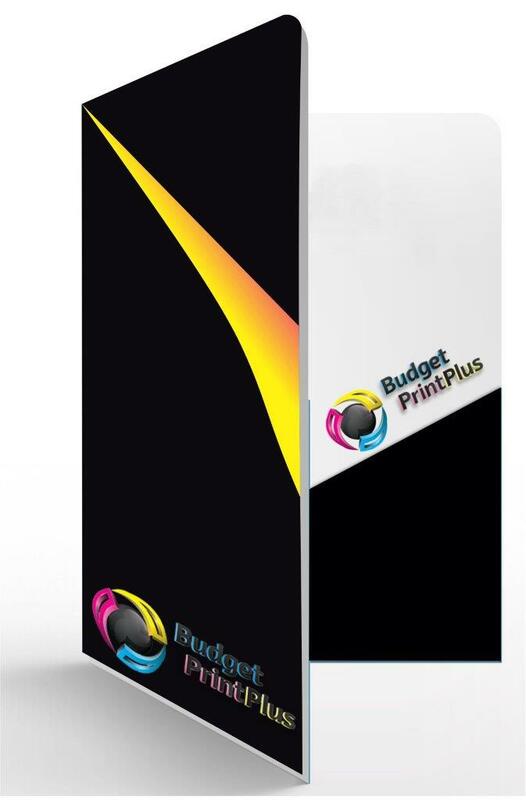 Presentation Folders Custom Professional folders often give a company the edge with its competitors. Presentation folders are the practical and polished way to distribute your company’s printed materials. Presentation Folders, are one of the best ways to hold and organise your marketing and promotional materials when you are presenting them to a client. There is a multitude of uses for pocket folders, whether it is to introduce a new product or service, or to package your standard promotional materials as a press kit or information packet. 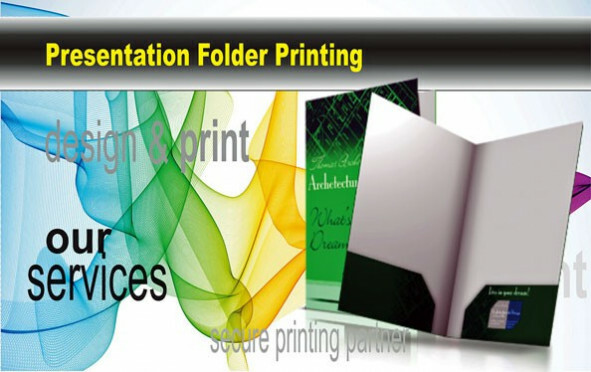 When and why should you print presentation folders? First of all, you need to assess the amount of promotional materials that you currently give out to customers. If you have more than two or three promotional pieces or have multiple sheets of paper, a pocket folder can come in handy to organise everything into one convenient packet. Your customer will appreciate not having to deal with loose brochures, papers, cards and booklets.